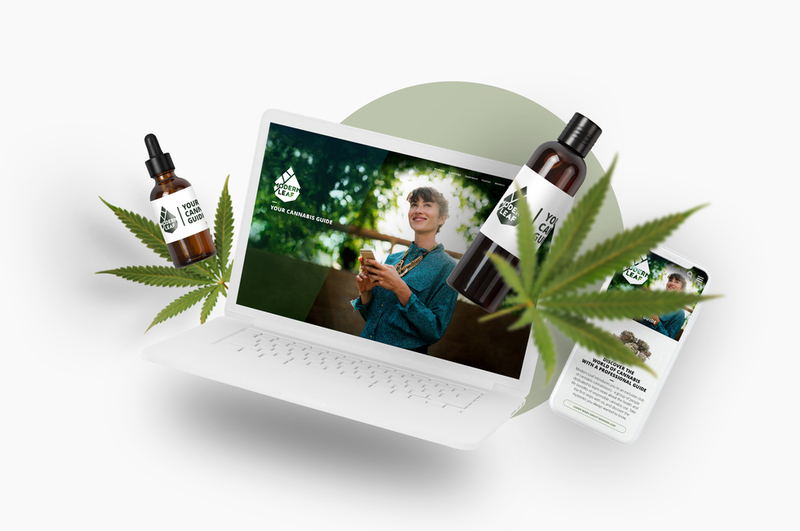 From market research and strategy development to creative execution we have helped a Canadian cannabis education company set foot in a fiercly competitive market. 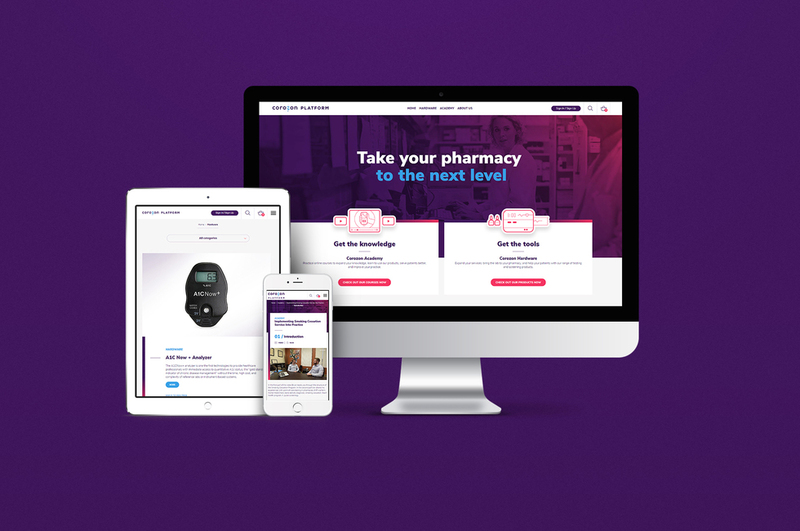 Planning and coordinating the communications efforts of a leading Canadian pharmaceutical consultancy service. 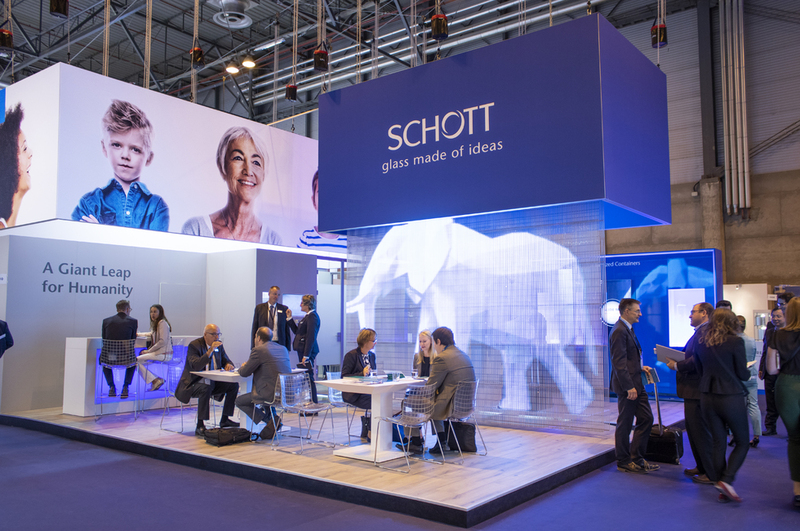 A high-tech exhibition booth with various digital solutions for Schott’s pharmaceutical division at the CPhI conference (Convention on Pharmaceutical Ingredients) in Madrid.